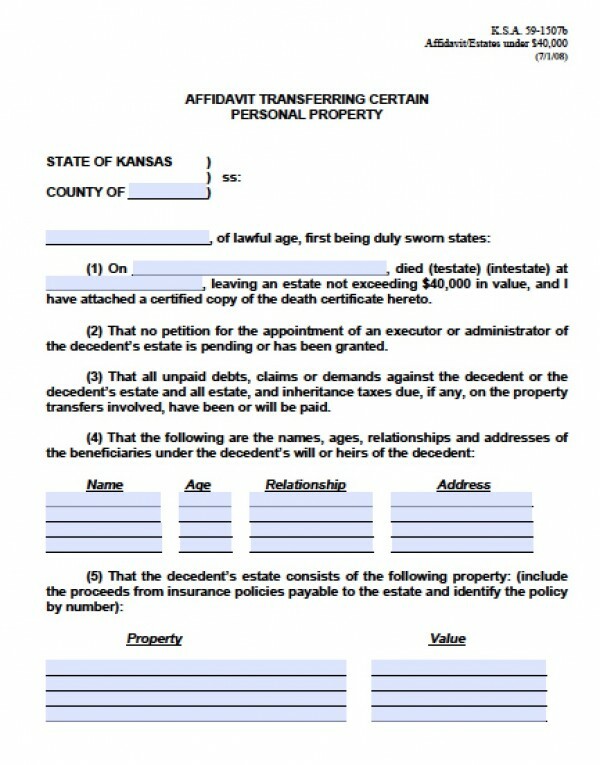 A small estate affidavit in Kansas involves real estate – land or a home – that values at less than $20,000. Under Kan. Stat. Ann. 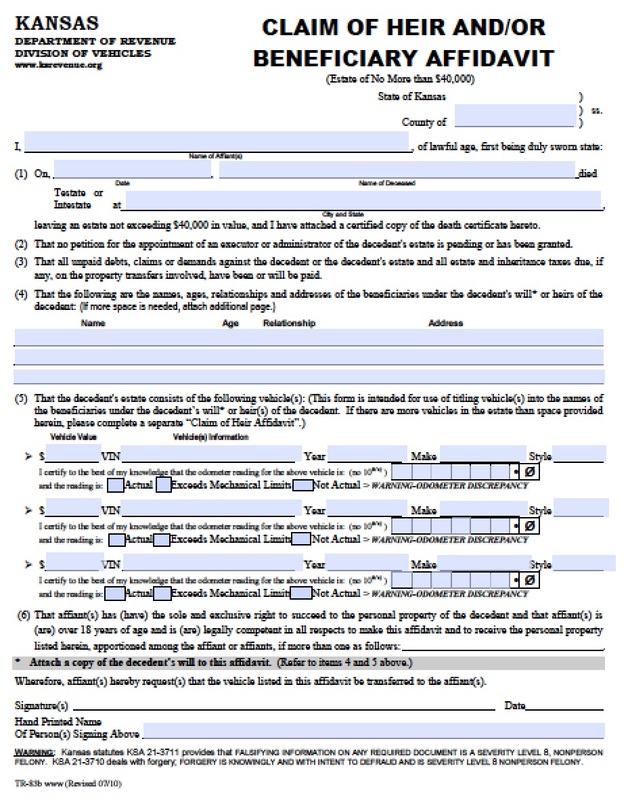 § 59-1507b, the decedent’s successors may file a small estate affidavit to claim this property in order to distribute it outside of probate court, including claiming the title in order to sell the property. 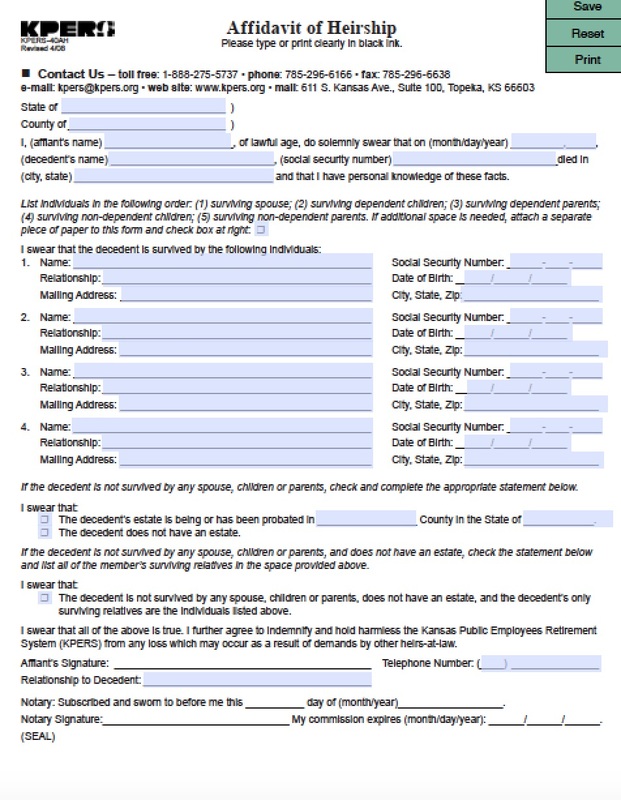 Probate court can be time-consuming and expensive, and the small estate affidavit helps many families simplify their inheritance.